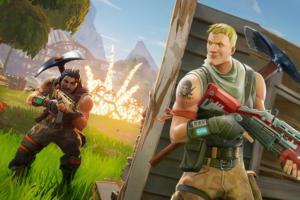 This week's roundup of new iPad cases brings us something that iPad Pro power-users will surely love: Razer's mechanical keyboard. 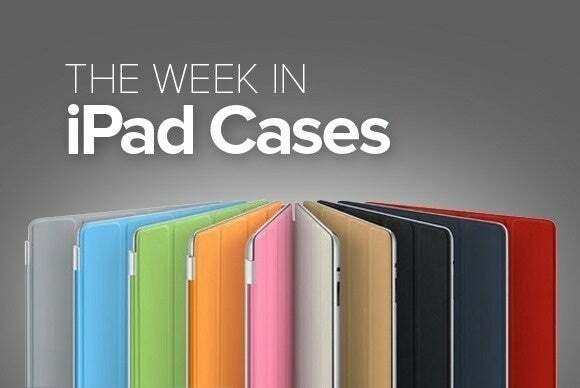 This week’s roundup of new iPad cases brings us something that iPad Pro power-users will surely love: Razer’s mechanical keyboard. 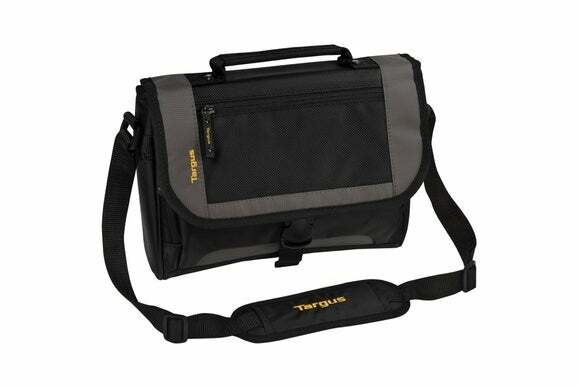 Plus, lightweight folios, carry-alls, and more. Read on! The LoDo Attaché (all iPad models; $55 MSRP, $51.46 on Amazon) features plenty of room for all your Apple gear. This cotton canvas bag includes a padded compartment for your iPad, an external pocket secured by a magnetic closure, and additional storage for your iPhone. The LoDo Attaché comes with leather-wrapped handles and a removable shoulder strap, and is available in navy blazer, petrolgreen, or anthracite. The Tuxedo (9.7-inch iPad Pro and iPad Air 2; $40 MSRP) is a lightweight folio case with an integrated stand that you can use for viewing or typing. An interior snap-on shell keeps your iPad in place, and its microfiber lining helps minimize scratches and smudges. 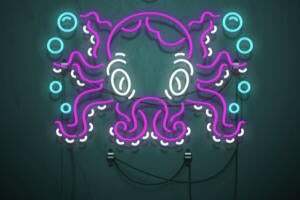 It’s available in cool gray, lipstick pink, or black. The Rotating Case (9.7-inch iPad Pro; $26 MSRP, $10 on Amazon for select colors) may pack some nifty extras—like an Apple Pencil holder, a stand with support for multiple angles in both landscape and portrait orientation, and a magnetic sleep/wake cover—but it really stands out for its low price and selection of colors and patterns. 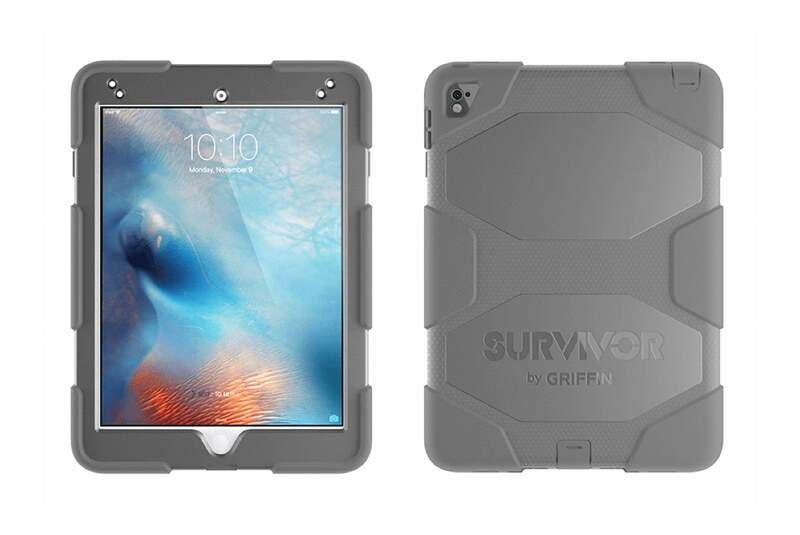 The Survivor Custom (9.7-inch iPad Pro and iPad Air 2; $80 MSRP) offers military-grade protection and lets you customize its color scheme, which makes for a pretty unique case. It includes a rigid internal frame for extra sturdiness, a water-resistant display cover, and sealed port caps designed to keep out debris and moisture. The Survivor Custom also sports a retractable kickstand that supports a number of different viewing and typing angles in landscape orientation. The black or vintage Flight Jacket (all iPad models except 12.9-inch iPad Pro; $199.95 to $259.95 MSRP) is an elegant little holster that is spacious enough for your iPad and a selection of essential accessories. 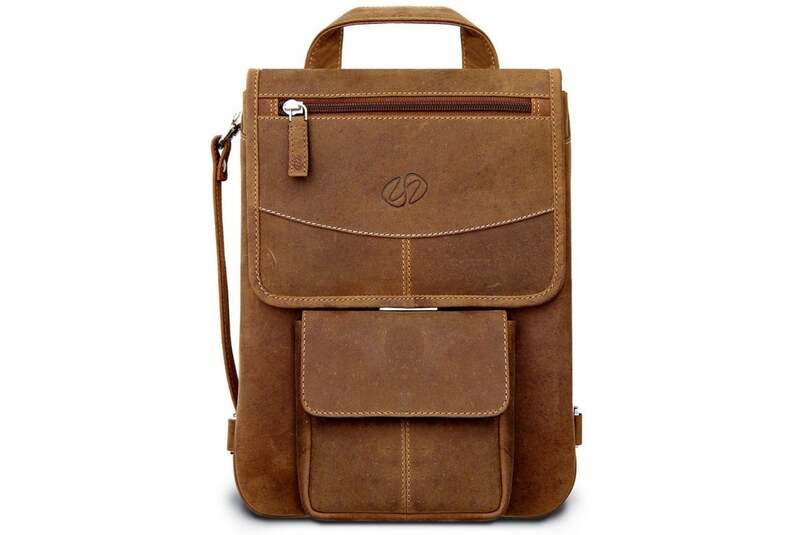 Made with top-grain leather, the case includes a soft poly-suede interior to prevent damage from shock, a number of pockets, and a magnetic closure for safe transportation. The Flight Jacket also features a removable front storage pouch and can be accessorized with backpack straps or a shoulder pad. 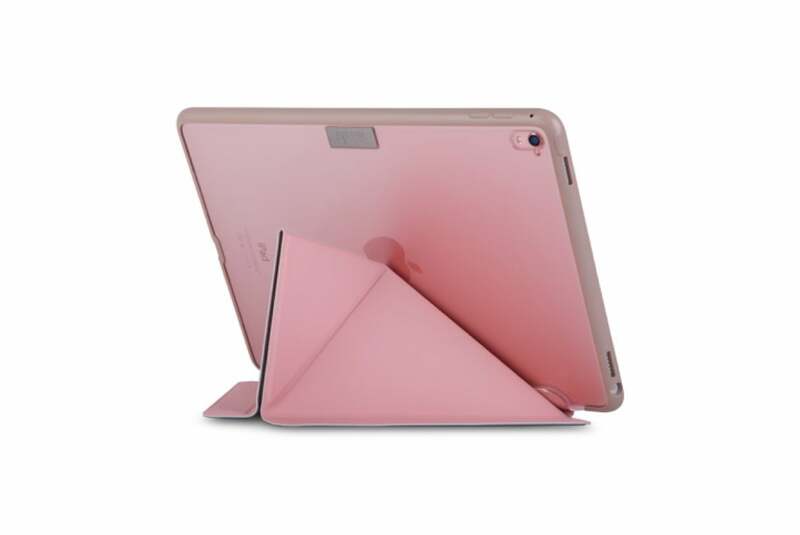 The VersaCover (9.7-inch and 12.9-inch iPad Pro, iPad Air and Air 2, all iPad mini models; $49.95 to $69.95 MSRP, same price on Amazon) features a functional cover that folds up origami-style for use as a typing or viewing stand. 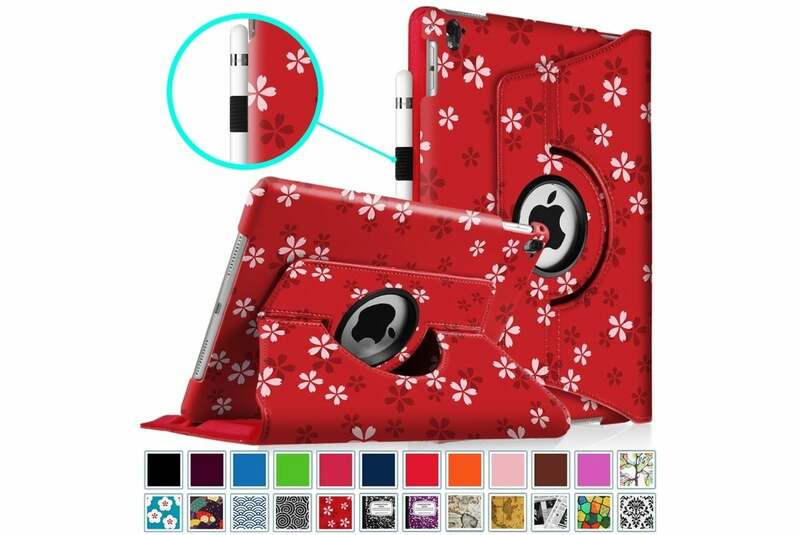 Available in a number of color selections, the folio case is shock absorbant, grants unfettered access to all of the iPad’s ports and buttons, and is compatible with the iPad’s magnetic sleep/wake feature. 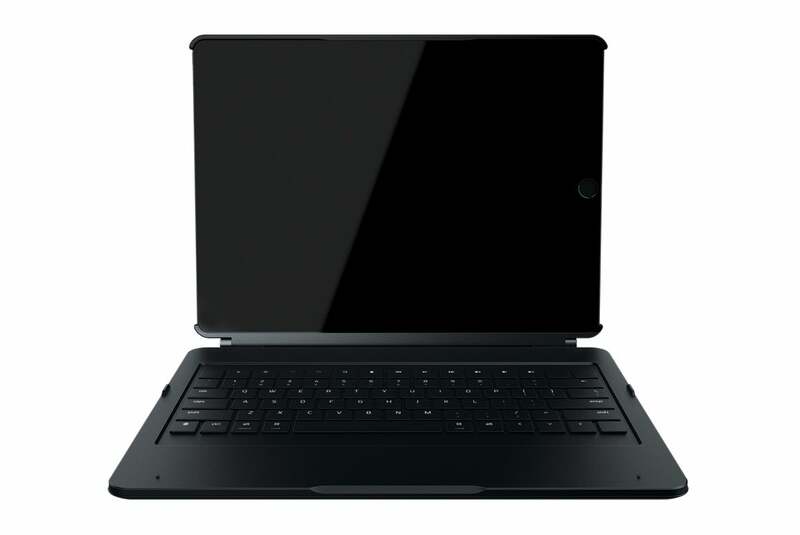 The Mechanical Keyboard (12.9-inch iPad Pro; $170 MSRP, same price on Amazon) brings Razer’s excellent responsive keyboard to the iPad Pro in Bluetooth form, while also providing a protective back shell to boot. The case features a metal kickstand that supports multiple viewing angles, and has a detachable inner enclosure in case you want to use your iPad without the keyboard. It also features backlit keys for easier typing in dim conditions. 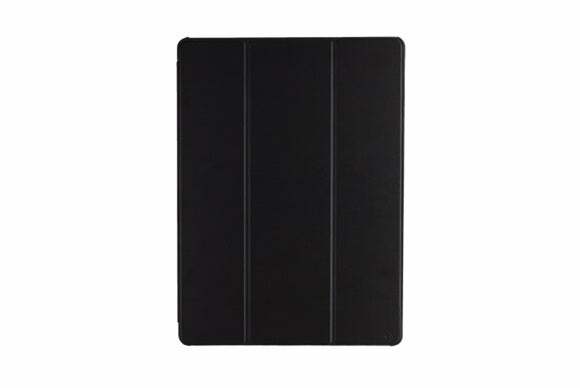 The Vettra 360 (9.7-inch iPad Pro; $89.95 MSRP, same price on Amazon) is a handsome leather folio, with a cover that folds into a stand in landscape or portrait orientation. 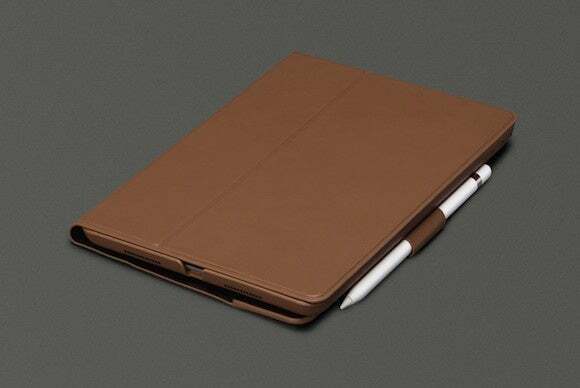 The cover is compatible with the iPad Pro’s magnetic sleep/wake feature, and also includes an Apple Pencil loop. The Vettra 360 comes in tan, black, or red. 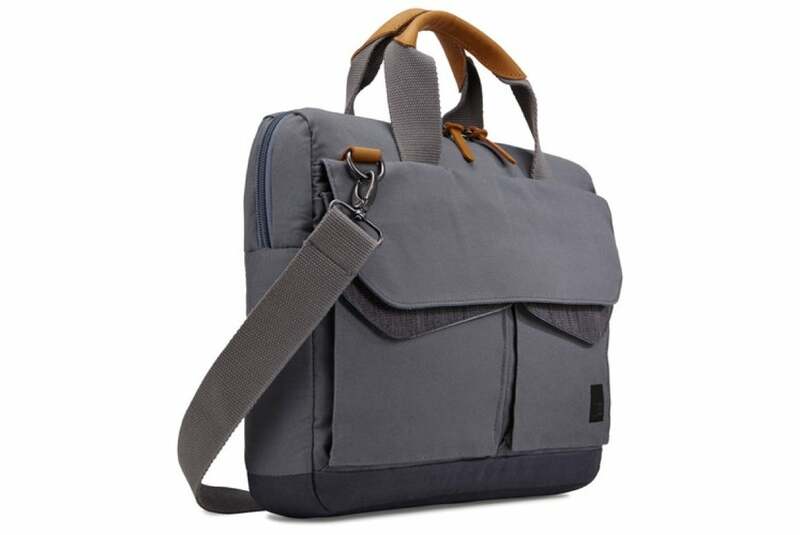 The CityGear (all iPad models except 12.9-inch iPad Pro; $37 MSRP, $15.49 on Amazon) is a lightweight messenger bag with a large main compartment for your iPad, plus a zip-down front for storing your iPhone and Apple Pencil and a padded shoulder strap for comfortable carrying.